We’ve all heard it said…”reduce the throttle by no more than 1-inch every minutes to ensure you don’t shock-cool your engine”. Does this advice apply to a PA46 engine? Can a PA46 engine (Lycoming 540 or Continental 520/550) really be shock-cooled? How should the engine temperature be managed? Metals expand and contract with temperature, and the various metals in an air-cooled aviation engine expand and contract at a different rates. Shock-cooling supposedly occurs when the engine changes temperature quickly and the different metals in the engine cool (and therefore change shape) at different rates. When the change occurs dramatically supposed scoring, rubbing, and marking of the metal can occur, which can cause catastrophic results. So, let’s back to the original question…can a PA46 engine suffer shock-cooling and should a pilot operate the engine so as to avoid shock cooling? Simply put, I’ve never seen nor heard of any piston PA46 engine suffer shock-cooling. In 5000+ hours flying the piston PA46 and 16 years of flying/managing/training in the Malibu/Mirage/Matrix, it simply has not happened to me nor anyone I know. Does it mean that it cannot happen or has never happened? No. But, it is certainly not a prolific threat to our fleet. Reduce power: Obvious…yes. When the engine produces less power, less heat is generated. Reducing power in a piston engine will almost always result in less temperature. Lower the nose: By descending (and leaving power in a cruise setting) the airspeed will increase and cool the engine. Enrichen the mixture: Fuel has a cooling effect on the engine, so the richer the mixture the cooler the engine. 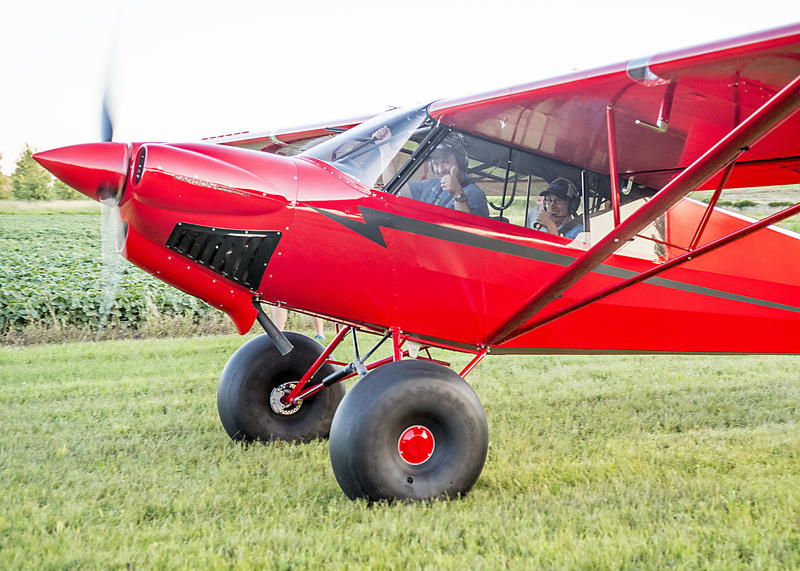 Lower the landing gear: Yes…you read that right…engine cooling will occur when you lower the landing gear because more air will flow over the cylinders. 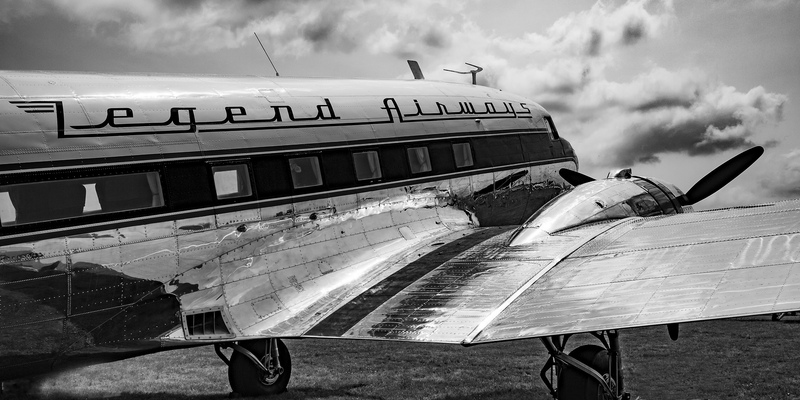 Notice the landing gear doors on the PA46 have air louvers. Air flows into the engine nacelle on the front, passes down through the cylinders (along with the oil cooler, intercoolers, and other components) and then out the louvers of the closed gear doors. When the landing gear is lowered the “back door is opened” and a LOT more airflows over the cylinders. My suggestion is that a pilot only perform ONE of these actions at a time when beginning a descent. This suggestion was presented to me by Chad Menne (Owner, Malibu Aerospace) some time ago and I’ve operated engines this way ever since. If you are at a higher altitude and simultaneously reduced the power, lowered the landing gear, started a big descent, and enrichened the mixture in one flail swoop, I think there’s a chance that your engine would suffer some negative effects that could be called “shock cooling”. So, when you do start a descent, pick one “cooling action” to accomplish at a time. I’m sure you’ll not hurt your engine. Simply put, shock cooling is not a huge factor in the PA46 community, and a PA46 pilot does not need to be overly cautious. The “one inch per minute” rule may apply in some other airframes, but in the PA46 world it is not applicable. Ah, fall is finally here. In Texas, it arrived about a month late, but showed up with a vengeance. A strong cold front caused a 40 degree temperature drop in 12 hours earlier this week, bringing rain, lower freezing levels, and lots of wind. Fall means cooler temps, but fall also means less light. The sun begins to set sooner, plus the fall back time change in November cause darkness to spring upon an unaware pilot. Before getting in to too many night landings tips, just a friendly reminder, passengers can only be carried at night if the PIC has completed 3 takeoffs and landings to a full stop in the last 90 days during the time period of 1 hour after sunset to 1 hour before sunrise. Lots of us have been landing long before sunset for most of the past couple of months, so those night flying skills might be a little rusty. The best way to remedy night flying rustiness? Call an instructor and go get some practice. In the meantime, here are some tips as to what to expect for your next night flying experience. Your Eyes Are Very Important. This may seem like an obvious statement, but night vision can be affected by many things. Before you takeoff, you want to make sure you can see in the dark. The FAA recommends no bright lights 30 minutes prior to takeoff. They also recommend using oxygen at night as this greatly improves night vision, even at low altitudes. 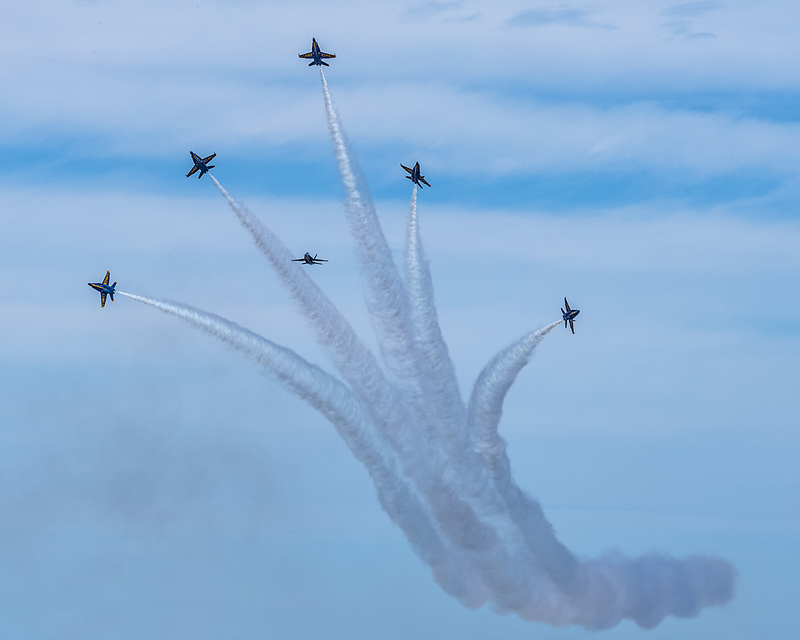 Use off center viewing to help spot traffic or other objects in the air. Finally, when preflighting, use a red flashlight as much as possible, but if you do have to use a white light, close one eye to keep one eye from being blinded. Utilize Approach Lights on Landing. Night landings are very different then day landings. It is very difficult to get the proper depth perception, not too mention see obstacles below you on your final approach to a runway. PAPI’s, VASI’s, and instrument approach glide slope’s become very important. If you are VFR only pilot, if your airport has a PAPI or a VASI, keep 2 white and 2 red (or 1 white and 1 red) lights. If you see 3 red (or 2 red), climb. If you see 4 red, definitely climb. 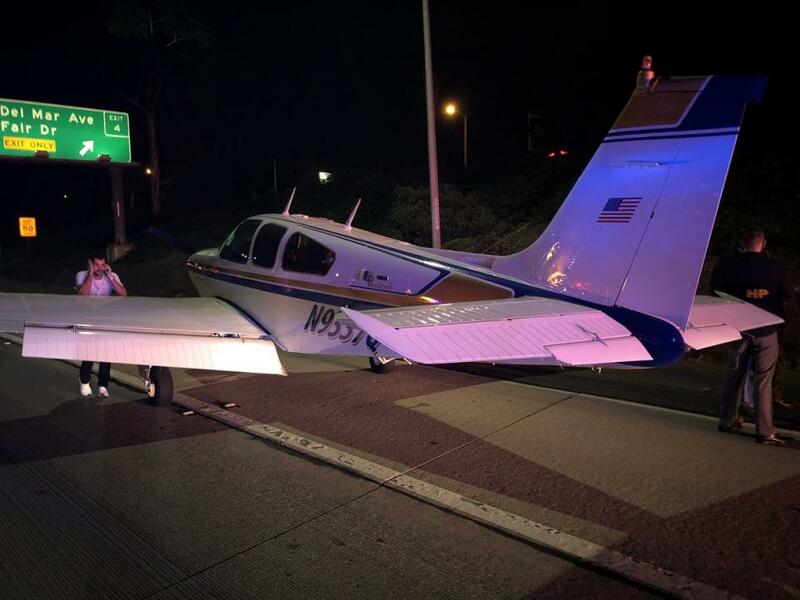 If you are an IFR pilot, I highly recommend always flying an approach at night. What if your airport doesn’t have a PAPI, VASI, or approach with a glide slope? You might not want to utilize it at night. One side note on VFR flight: Clouds are nearly invisible at night. 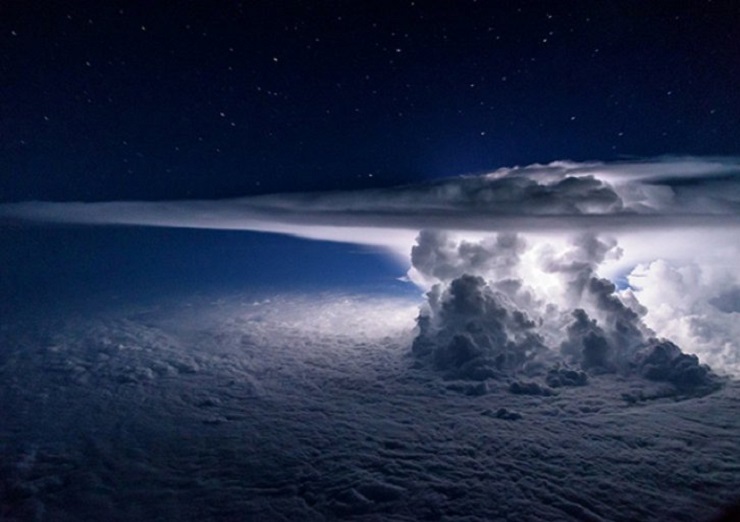 If you do fly into a cloud (a clue is your strobe lights start reflecting back at you), don’t panic. If you have an autopilot, turn it on and execute a 180 degree level turn. If you don’t have an autopilot, start scanning your instruments, keep your attitude indicator blue side up, and make a shallow 180 degree while maintaining altitude. Then call ATC, advise them what happened, and ask for help. One more note: I highly recommend that if a pilot finds that he/she will fly at night at lot, get an instrument rating and fly IFR at night. It’s much safer. Practice Landings Before Carrying Passengers. The tendency when landing at night is to level off too high before flaring, causing the airplane to bleed off speed and energy too high above the runway. This can lead to a stall, a hard landing, and/or too high of a pitch attitude at touch down causing a tail strike. A good tip is start your level off when you can see the tire marks on the runway. Make sure you practice night landings, preferably with an experienced instructor who is night current and proficient, before carrying any passengers on board, even if you are night current, but haven’t landed at night in a while. Night Emergencies. For engine failures at night, you are very limited on options. Unless you have a Cirrus equipped with a CAPS parachute system, you really have two options if an airport isn’t within gliding distance. Find a wide, lighted road that appears to be lightly trafficked. A word of caution, though: be careful of light poles, fences, concrete medians, cars, and buildings. The LA freeway would not be a good option (though there are exceptions to this rule as is evidenced by the picture below). The second option is find a dark spot and pray it’s a field (or the Hudson River). As you get closer, you can turn your landing light on to see what the ground looks like. If it looks good, keep the light on and continue. If you don’t like what you see, turn your landing light off and continue…. Flying at night can be the best time of day to fly. It’s usually smoother, cooler, and you get to see all the city lights. It is a very different environment, however, so make sure to get some training before darkness settles in on your next trip. Are oxygen cannulas rubbing your nostrils raw? Is turbulence giving you back problems? Would you like to be above the bumps, breathing without tubes stuck up your nose or a mask on? Would you like a quiet ride? Sounds like you need pressurization. Need more convincing? What’s that you say? You don’t have a multi-engine rating? You don’t want to spend the money on a turbo prop? 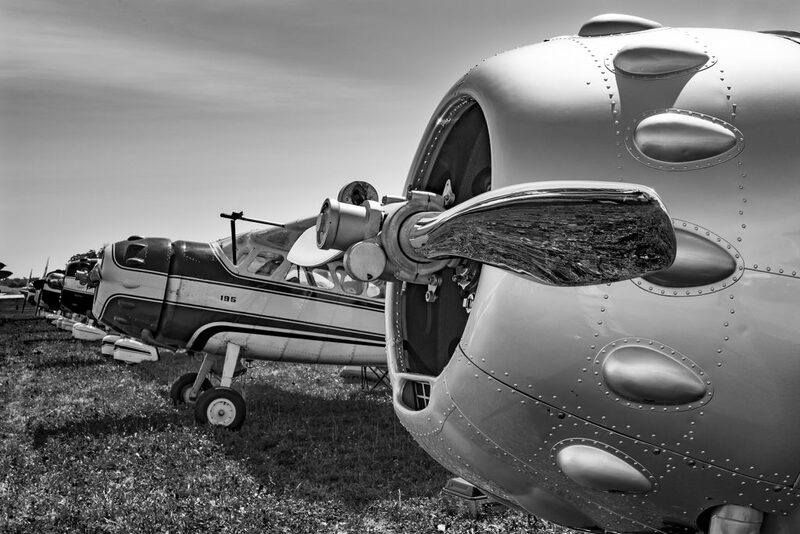 Have no fear, there are options galore for you to choose from in the single engine piston marketplace, both certified aircraft and experimental. A word of caution, though; once you go pressurized, you don’t go back…. Here is my review of the certified, pressurized single engine piston options. In 1983, Piper shocked the world with an amazing airplane. The pressurized, Continental TSIO-520 (310 HP) powered PA46 Malibu hit the market in the fall of that year taking the piston world by storm. A six seat, cabin class, pressurized single engine piston that easily cruised at 190-200 knots while only burning 16-17 GPH. It was awesome. It even had an air stair door that felt like getting on a private jet. I love the original Continental powered Malibu, specifically the ’86-’88 models. 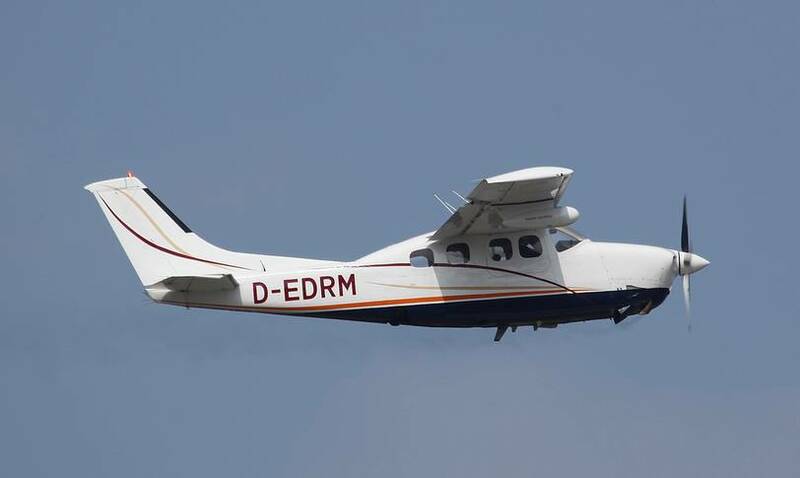 Piper initially had hydraulic flaps, which were clunky and had several issues (most notably, the hydraulic system would randomly kick offline while the flaps were in motion at very in-opportune moments). 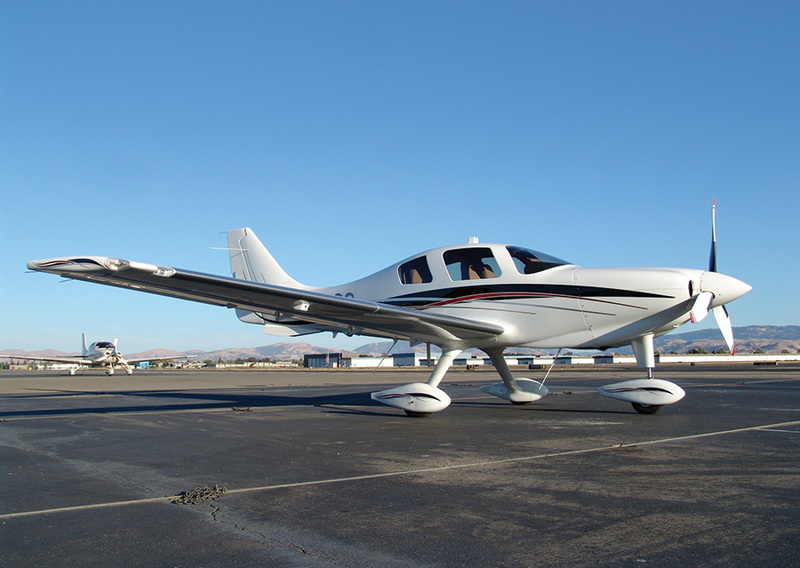 Piper switched to the electric flaps in ’86, making the ’86-’88 year models very desirable. Unfortunately for Piper, the Continental TSIO-520 was not the engine manufacturer’s best product. There were several Malibu crankshaft problems and engine failures, so much so that Piper decided to go with the Lycoming TIO-540 engine in 1989, creating the Malibu Mirage (all the current Malibu’s operating the -520 engine have been overhauled many times over, so there are no safety concerns with the -520 engine). The Lycoming powered Mirage (350 HP), cruises a little bit faster than the Continental powered Malibu, but burns about 5 more GPH. 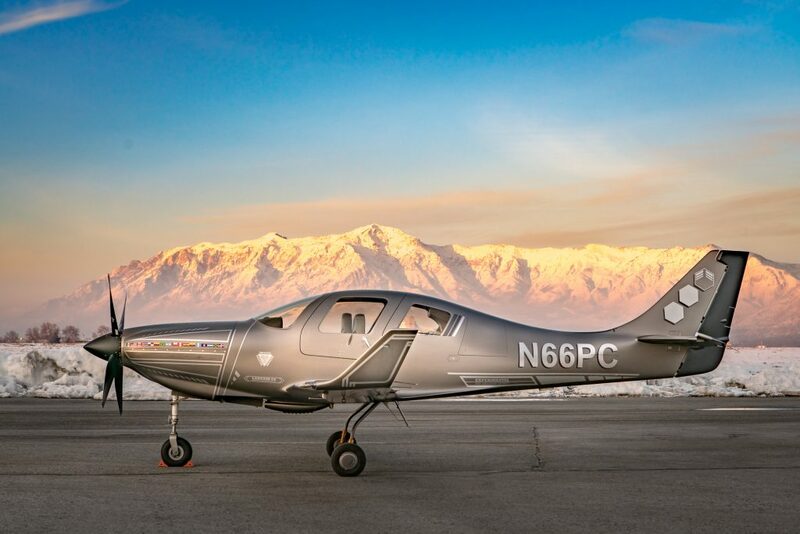 Piper still makes the Mirage, now dubbed the M350, complete with the Garmin G1000 NXi panel. The 4 seat, cabin class back seat is very roomy (unlike a Bonanza or Saratoga). There is plenty of rooms for bags, both behind the back seat and in the handy nose compartment, which is wide enough to fit golf clubs, minus the driver. The 1600 pound useful load (880 pound payload with full fuel), allows for a lot of people and gear to be loaded on board. The airplane is a little stingy on CG, though. You do not want to have a CG that is out of the rear limits. The airplane is fun to fly. It has a heavy elevator, similar to a Bonanza, which requires a lot of trim on landing. It’s very long wings cause it to float a bit on landing if the pilot comes in too fast. It’s very docile in stalls and extremely comfortable for cross country flying. The air conditioning system works very well, though it is still hot on the front seats when sitting on the ramp on a Texas July afternoon. Many of the airplanes have upgraded to glass panels. Most are still equipped with the King KFC 150 autopilot, some with a Yaw Damper, some not. The KFC 150 is a good autopilot, but when Garmin certifies their GFC 600 for the PA46, that will be a popular retrofit. If I had my pick, I would buy an ’86-’88 Malibu with an upgraded Continental TSIO-550 engine. Climbs a bit better and does a bit better in cruise than the original -520 engine. See why here. 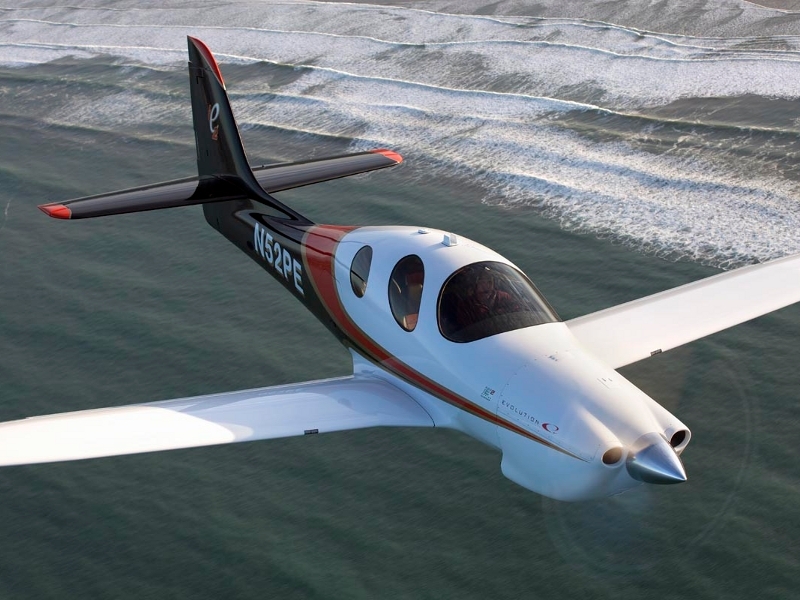 I would rate the PA46 line as the best pressurized single engine piston option out there. The P210 was introduced by Cessna in 1978. It also came with the Continental TSIO-520 engine that the Malibu was certified with. Climbing at about 700-800 fpm (equal to the Malibu), the P210 cruises at around 190 KTAS as well, burning around 17-18 GPH. Like the Malibu, the P210 had a Continental TSIO-520 power plant, but, unlike the Malibu, the P210 makes the pilot work to keep the CHTs cool. With smaller cowl openings and a tighter cowl, cooling isn’t as good as the Malibu. 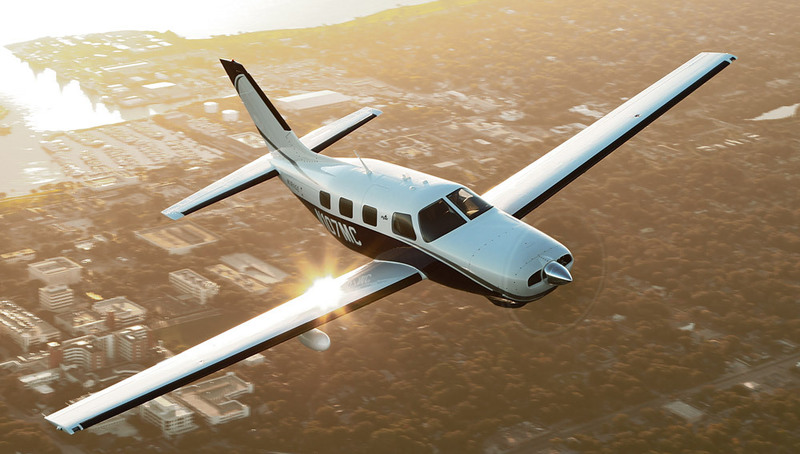 Even though the P210 has six seats, the forward facing, Cessna style 3 rows aren’t quite as comfortable as the Malibu. The single door on the pilot’s side makes loading and unloading a bit of a chore (especially compared to the air stair door in the Malibu). The third row of seats isn’t extremely useful, as the ceiling is lower and the proximity of the second row of seats decreases the amount of leg room, making it uncomfortable for a full size adult. Most operators remove the pilot’s side second row seat to add an aisle to get to the back row for people and bags. It also has a smaller cabin then the Malibu. There is less baggage in the P210, with the singular baggage compartment accessed through a baggage door behind the cabin. The Air conditioning system is also not as good as the Malibu. It’s hard to get the P210 out of CG and overloaded. A useful load of 1500 pounds (with 90 gallons of fuel, it drops to only 960 pounds) allows the airplane to be loaded to the gills without being overweight. There are some engine upgrades out there for the P210 (the Silver Eagle conversion puts a Rolls Royce turboprop on it). The best piston conversion is the Vitatoe Conversion that swaps the engine out for a Continental Turbo-Normalized IO-550, which is a much better engine than the -520. You still have to monitor the CHTs, but cooling is less of an issue. These are much higher priced on the market, though. Because of the size of the cabin and the true reputation the P210 has of being a maintenance hog, I would rate it below the PA46 line. There are 3 pressurized, single engine piston airplanes out there today: the Piper PA46, the Cessna P210, and the Extra EA-400. 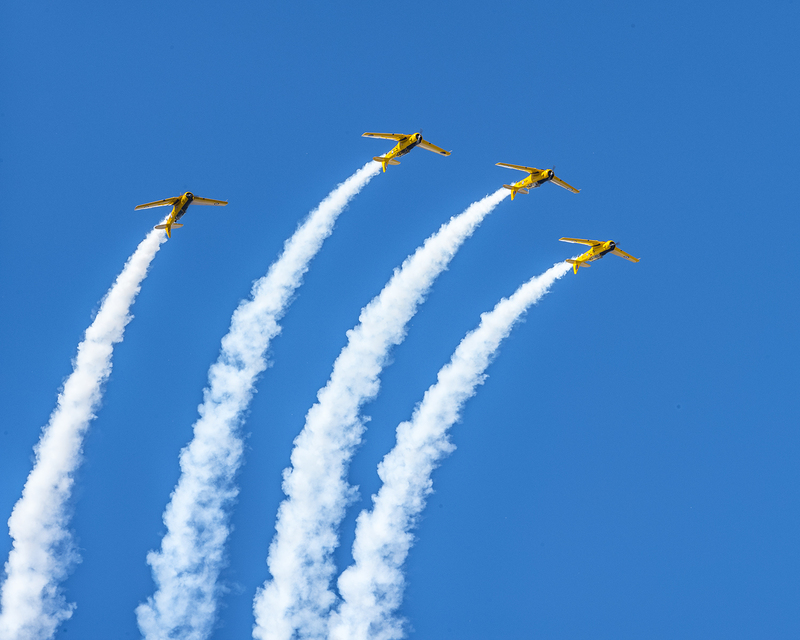 Extra is the famous German aerobatic aircraft manufacturer that created the Extra 300 and 330. In the early 2000s, Extra tried it’s hand at the pressurized single market with the EA-400 (Extra also tried to get into the single engine turbo-prop market with the EA-500, but the project fizzled before much progress was made). Sadly, only 27 EA-400s were built before the company ran into financial trouble. The concept sounds cool. A fully composite, pressurized, liquid cooled, cabin class piston. The engine was the Continental TSIOL-550, liquid cooled power plant. Liquid cooling means no concern about hot CHTs while you are climbing. The problem with the engine is that there are so few liquid cooled Continental engines out there, finding a mechanic familiar with one could be an issue. I have never flown an Extra 400, but there are several floating around out there. Most have steam gauges and the STEC-55x autopilot. The price on the only one on Controller right now is comparable to the P210N but above the Continental powered Malibu. If you are in the market, an Extra 400 might be fun to test fly and who knows, you might fall in love with it! There are a handful of experimental pressurized singles out there. I have not flown any of them, so I can’t be a good resource on recommending them. Here is the list, however. As far as availability on the market goes, there are 8 Malibus on Controller (1 1986 model) ranging from $315,000 and down, 24 Mirages ranging from $705,000 (equipped with the Garmin G1000) and down, 25 P210s ranging from $405,000 and down, and 2 Extra EA 400s, priced at $369,000 and down. 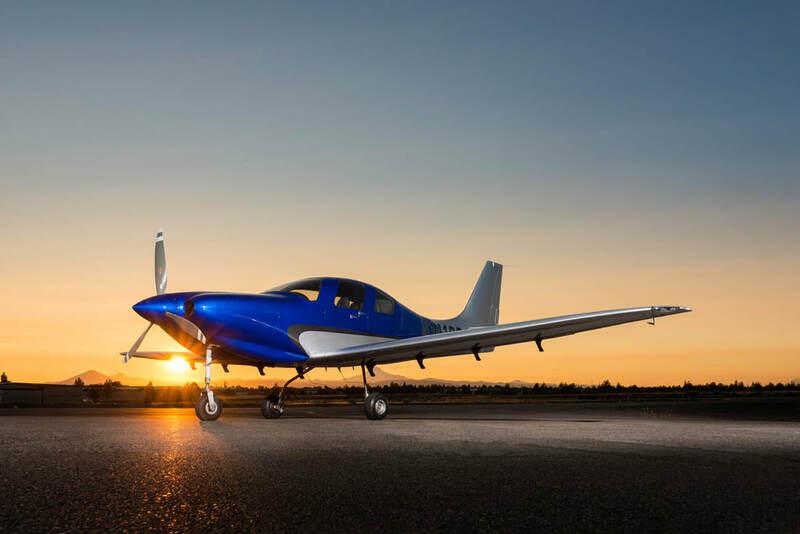 Check out the available Experimental Lancair options here. Have you decided to upgrade, but don’t know what to buy or how to buy it? Check out Texas Top Aviation’s Acquisition Services. 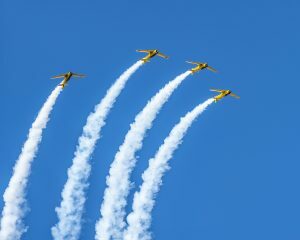 We’ll get you the best airplane for you, your mission, and your budget. Contact Us today to find out more information.